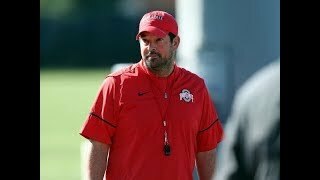 Doug Lesmerises talks Ohio State football and gives us a heads up on who to watch during the Spring game for the Buckeyes. 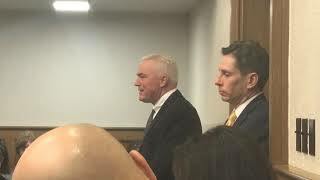 Brian Anthony was sentenced to 11 1/2 years in prison for the hit-and-run crash that killed Mentor police officer Mathew Mazany. 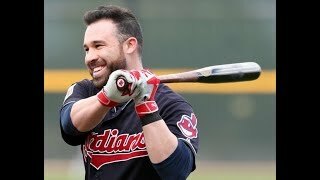 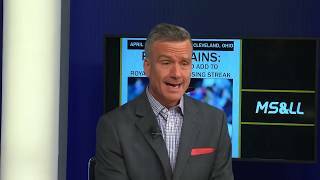 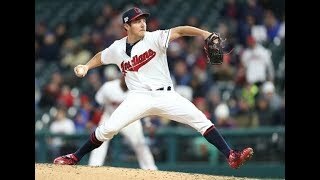 Mandy Bell, from MLB.com, previews the Indians three-game series against the Royals. 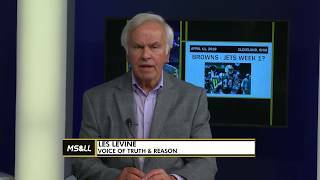 Les Levine, the self proclaimed voice of Truth and Reason in Ohio sports, projects the Indians to go to the post season. 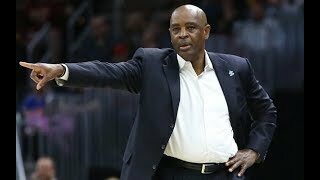 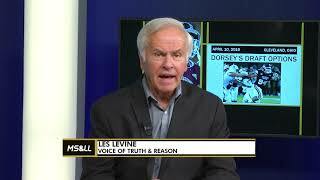 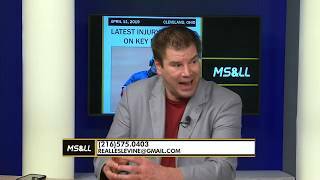 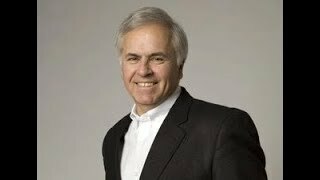 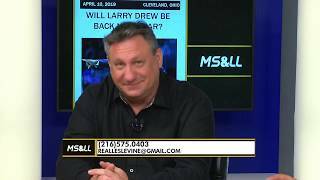 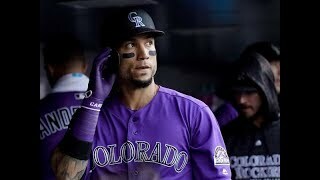 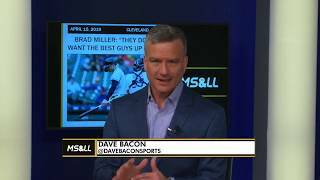 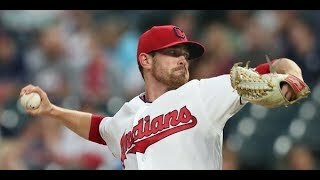 The Voice of Truth & Reason Les Levine talks about the Cleveland Indians replacements and the series against the Tigers. Also playing this weekend: Little and Missing Link.